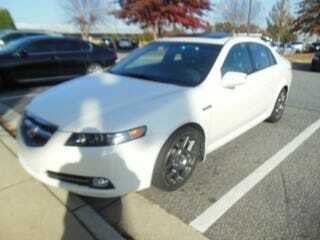 Look at everything that comes with this '08 Acura TL Type S!! You get a whole Lexus dealership! !